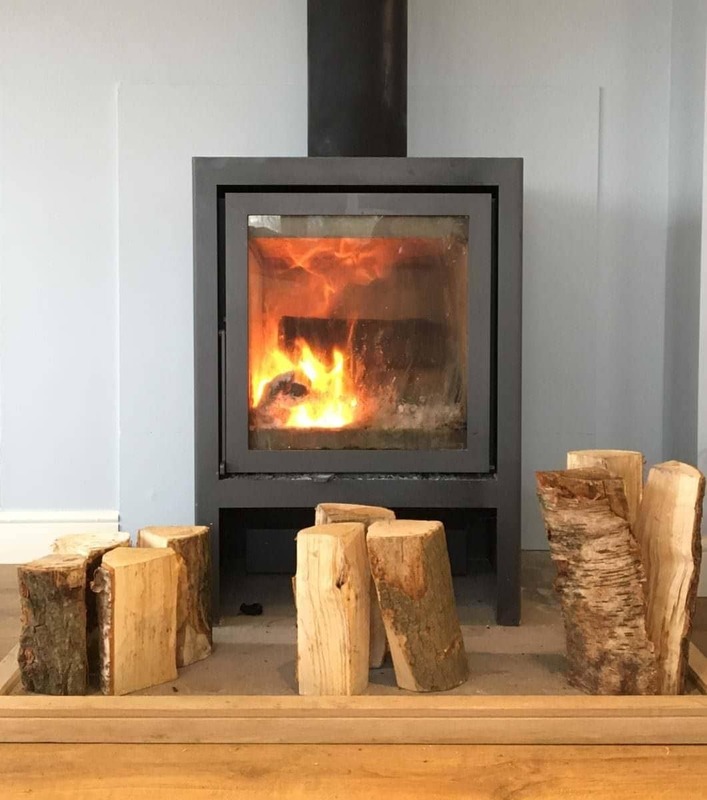 Our large builders dumpy bag of well seasoned small hardwood logs is perfect for the ever-popular smaller woodburners installed in many homes, holiday cottages and glamping businesses across the country. The dumpy bag will arrive full to the brim of logs which have been carefully chopped to a convenient size to suit most tiny woodburners. 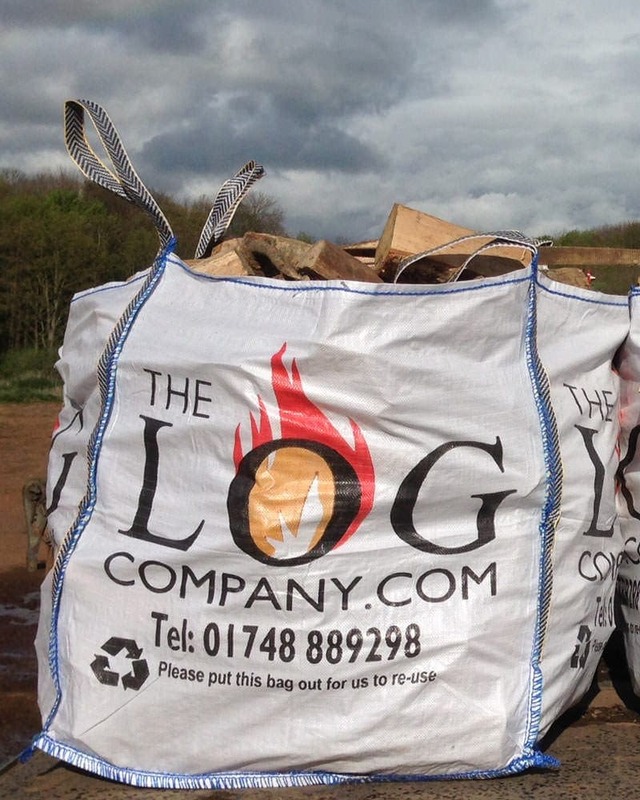 These logs have the same guaranteed average moisture content of 20%, they are easy to store and arrive ready to burn. Approximate length of 8″ compared to the standard 10″ or Downton 14″. Discounts are available for 2+ bag orders and we welcome the opportunity to supply hospitality and wholesale customers. Brilliant for smaller stoves and very hard to find elsewhere. Will order again for our holiday cottages where we have small wood burning stoves.